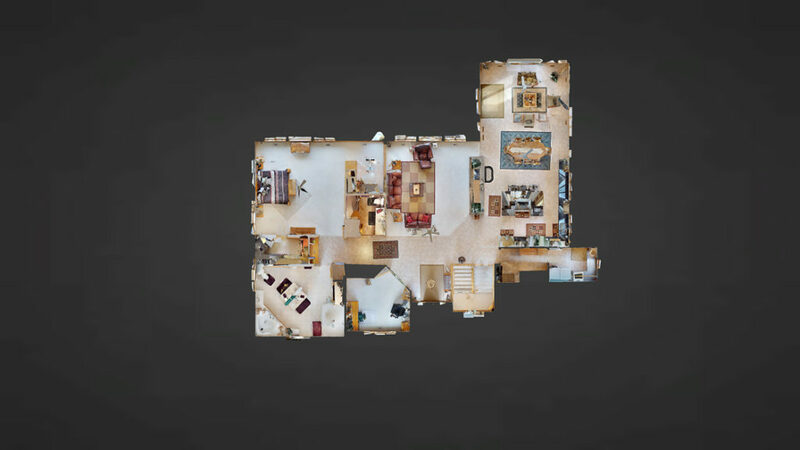 Luxury Homes in Minnesota Sell Faster with 3D Home Tours! John & Becky Durham offer 3D Home Tours with 360-Degree Views! Sell your home for 3-5% more money with our high-tech real estate marketing. 360 Virtual Tours offer potential home buyers the ability to view a property from anywhere. This is a critical advantage when many luxury home sales are relocations. John and Becky Durham are pleased to announce they are adding this state-of-the-art technology to their real estate marketing program. We are delighted to use this amazing, cutting-edge technology on this amazing luxury home for sale in Stillwater, MN. The Stillwater, MN real estate market is HOT! But to get the best price for a high end home in Stillwater requires a Realtor with skill and commitment to the highest quality services. John and Becky offer industry leading high-tech real estate techniques that put us ahead of our competition.